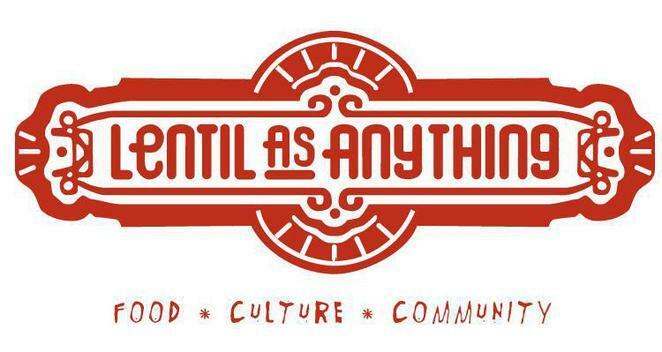 Come down and enjoy the beautiful sounds of international music styles, all performed at Lentil as Anything in Abbotsford, where you can chow down on some delicious food while you're listening. Well-known for its 'pay-as-you-feel' system, Lentils as Anything is ripe with rolling green hills and amazing community connection. Home to the Abbotsford Convert and Abbotsford Market, this area is transformed with a new artist every day for the 8th to the 11th of February. Please check the Facebook event page for more information about the artists. The full gig guide with times is available below. Lentil as Anything logo, as found on their page.